Do it yourself soapstone carving kits for ages 8+. Making art and stimulating the mind-body connection is what it’s all about with Studiostone Creative. They are an artist driven company that specializes in creative processes and the benefits of hands-on learning. Their product award winning line of carving kits is a great experience that produces beautiful results. Stone carving is a focusing, meditative art that both grounds and excites as stones come to life in your hands! With Studiostone's innovative all-ages stone carving activities, you can enjoy the benefits of this educational and healthy activity with minimal cost or clean-up! 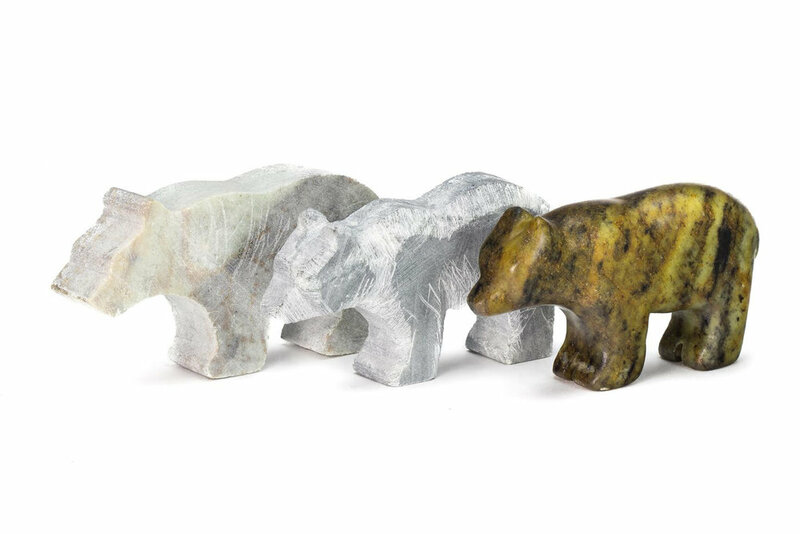 Fun for everyone ages 7-97, these step-by-step soapstone sculptures make for an inspiring inter-generational activity you can do right at home. product lines adhere to best practices and ensure positive outcomes. Studiostone strives to consistently offer an outstanding product that provides not only a creative process, but also a treasured carving as the end product. This is the best soapstone carving kit on the market. Teachers may be interested to know that Studiostone offers and in-school program for grades 3-6. Studiostone instructors to come into your classroom for a 90-minute step-by-step program that teaches your students the joy of 3D carving. Each student is guided through an easy to follow process to shape and polish and take home their own sculpture by the end of the day! Posted on April 15, 2019 by Lory MacDonald.